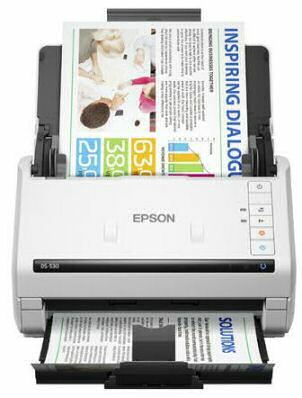 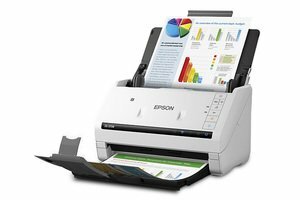 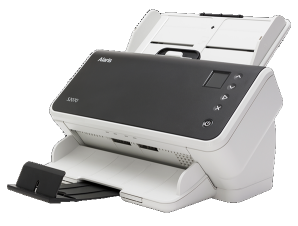 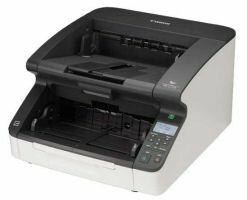 Epson offers a full line of document scanners for your home or office including portable scanners, personal document scanners, large format scanners, network and workgroup document scanners. 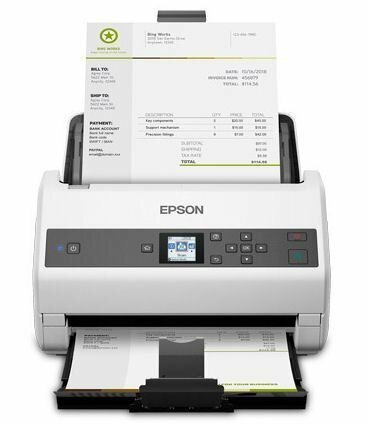 Epson document scanners are Windows and Mac compatible. 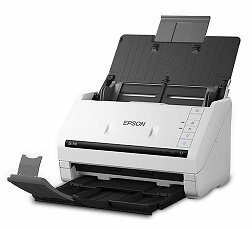 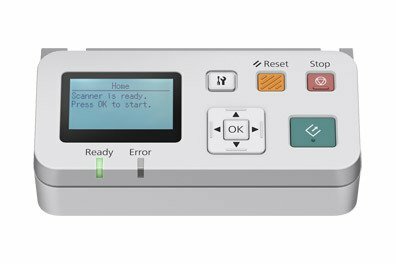 Also in 2017 Epson announced that all scanner models would NOT come with a software disk. 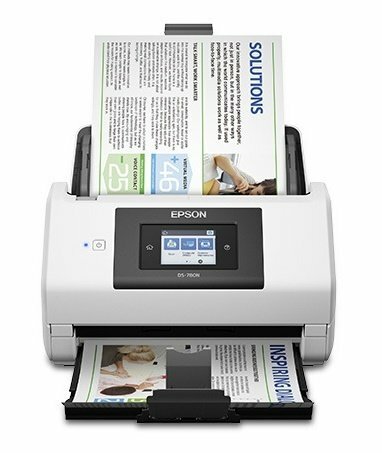 Each unit requires the software and drivers be downloaded. 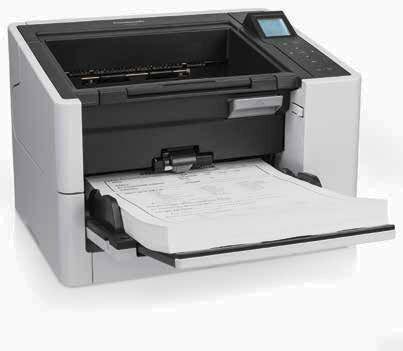 This insures that the latest versions of the software and drivers are installed.